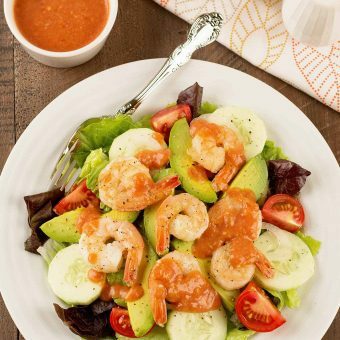 Shrimp makes a quick and delicious choice for date night, a weekday meal, and entertaining. 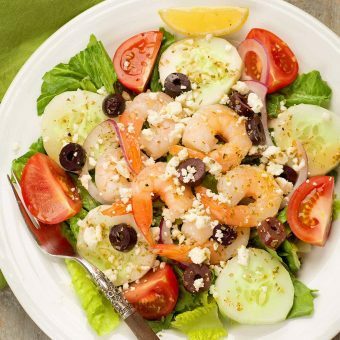 Browse our collection of shrimp recipes to find satisfying salads, shrimp lettuce wraps, shrimp kabobs, shrimp and grits, and many more! 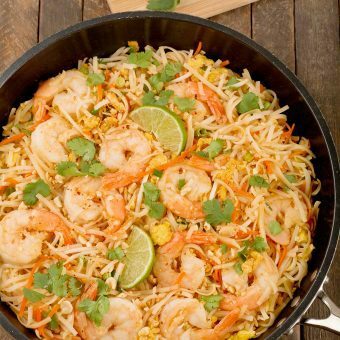 Satisfy your craving for Thai food at home with our easy Shrimp Pad Thai recipe. 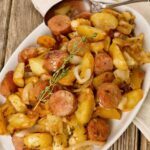 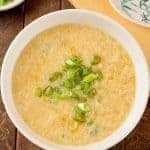 It’s light, flavorful, quick to prepare, and made entirely with ingredients you can find on any supermarket shelf. 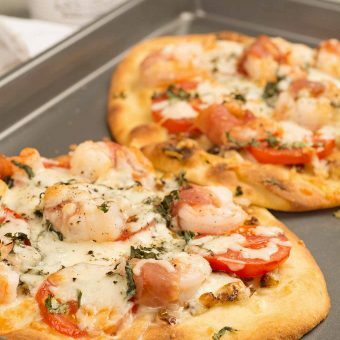 This easy shrimp flatbread recipe is made with naan topped with prosciutto wrapped shrimp, balsamic onions, tomatoes, mozzarella and fresh basil. 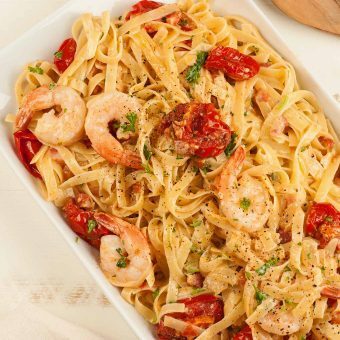 This simple, flavorful pasta dish made with sautéed shrimp, diced pancetta and roasted tomatoes can be served as a weeknight dinner or casual company meal. 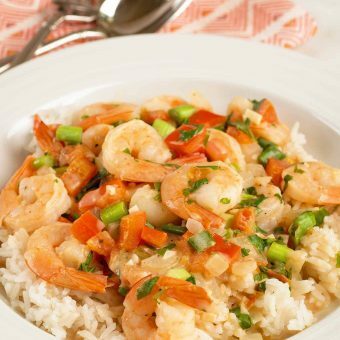 Inspired by traditional Brazilian cuisine, this fast, easy recipe is made by simmering shrimp in coconut milk flavored with red pepper, tomato, scallions, cilantro and lime. 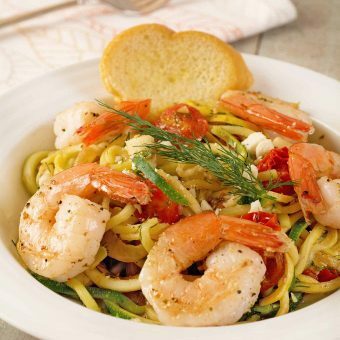 A light, flavorful, one-dish meal made with zucchini noodles, sautéed shrimp, cherry tomatoes, fresh dill and feta cheese. 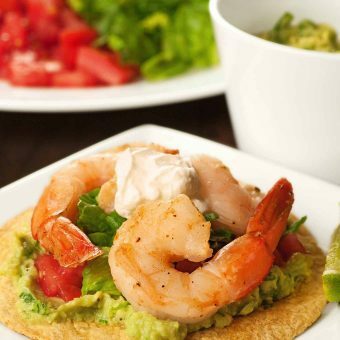 Crispy corn tortillas topped with fresh-made guacamole, lettuce and flavorful sautéed shrimp make a quick, easy lunch or light dinner.